(ST. CHARLES): The St. Charles Parks & Recreation Foundation will present the Illumirun 5k from 7:30 to 9:30 p.m. Friday, Sept. 12, 2014, at Frontier Park on the St. Charles riverfront. The race is being presented in conjunction with Illumination, celebrating 100 years of St. Charles Parks and Recreation, which will take place Sept. 12-15, 2014, in Frontier Park. The Illumirun course will start from the Jaycee Stage in Frontier Park and travel down the Katy Trail and through the Eco Park section of DuSable Park before returning to the start. The course for the evening run will be illuminated to guide participants along the way. Participants are encouraged to dress up and glow. Glow merchandise will be available for purchase before the start of the race. At registration, participants will receive an Illumirun dri-fit t-shirt. At the conclusion of the race, runners will receive an Illumirun glow medallion. Awards will be presented at approximately 8:45 p.m.
Pre-registration is required and can be accessed through the Foundation website at www.stcharlesparksfoundation.org. Proceeds from the race will benefit the St. Charles Parks & Recreation Foundation scholarship fund. The fund helps provide access to St. Charles Parks & Recreation Department programming to St. Charles City residents who cannot otherwise financially afford to participate. For more information, email info@stcharlesparksfoundation.com or call (636) 949-3372. 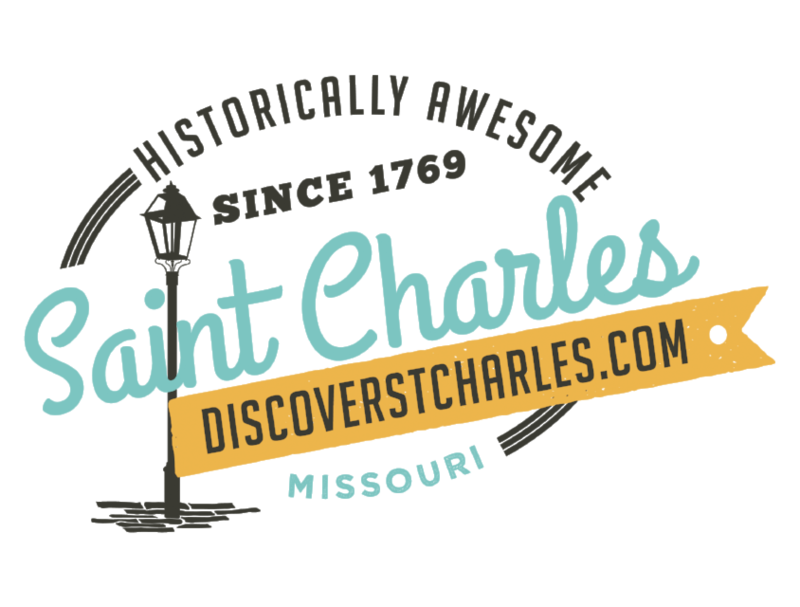 The St. Charles Parks and Recreation Foundation is a 501(c)3 organization dedicated to conservation, education, and the preservation of St. Charles Parks.